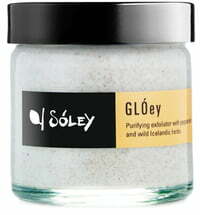 An extraordinary skincare line with excellent Icelandic herbs are incorproated in the SÓLEY skincare products! 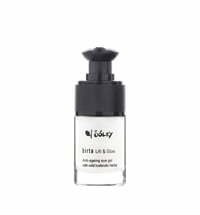 The woman behind Sóley Organics is Icelandic actress Sóley Elíasdóttir, a long-standing iconic figure of the country’s theatre and film world. Now she has left the stage to embrace a family tradition that goes back 16 generations: harnessing the healing properties of herbs. 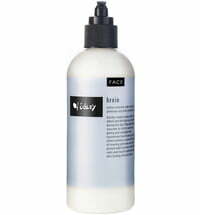 Following in the footsteps of her great grandmother, Sóley created Sóley Organics in 2007 and launched her first product, an all-purpose therapeutic cream called GRÆÐIR, which means ‘healer’ in Icelandic. 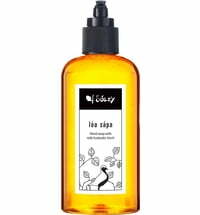 At Sóley Organics they harness the potent powers of hand-picked, wild, Icelandic herbs, uniquely blending them with the finest natural ingredients. In Sóley´s minds, nature is the greatest healer and innovator. Sóley´s ethos is the same today as when Sóley’s ancestors explored the healing properties of herbs: what you put on your skin is food for your skin. 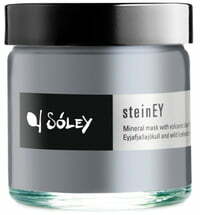 Sóley want their products to be so healthy, that you can eat them! In Iceland, they are fortunate to have an abundance of clean air and Icelandic spring water – excellent conditions for cultivating pure herbs and products. 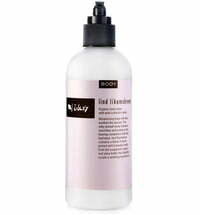 Sóley like to embrace the simple, gentle and effective healing properties of Icelandic herbs. 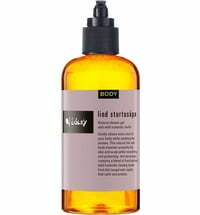 By combining the expertise of their forefathers with the technology of today, they can deliver affordable quality in an every-day organic skin care range. 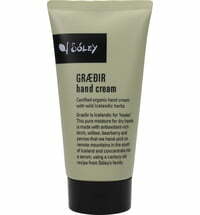 Iceland’s nature is our legacy, and Sóley are dedicated to reducing their environmental impact. There is always room for improvement – and the more we strive to improve, the more we contribute. 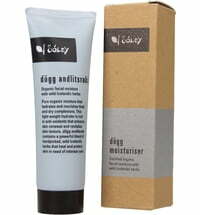 Sóley only use certified organic vegetable and essential oils. With the exception of beeswax, none of Sóley´s ingredients are derived from animals. Nor do they test their ingredients or products on animals. All products are suitable for vegetarians. 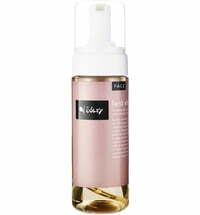 Sóley´s premium quality ingredients are 100% natural, safe and ecologically friendly. 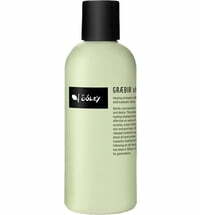 As a result, their products are free from parabens, preservatives, artificial colours and fragrances, phthalates, propylene glycol, mineral oils, PABA, petrolatum, paraffin or any other chemical agents that can harm man or nature.